Click here to view all of our products. Due to the customization of our products, please note that all sales are final. Our products are crafted by hand, so please plan on an average of a two week turnaround for all orders. Rush orders are available for an additional fee. Thank you for ordering from BellaGrey Designs!! Have a Super Fabulous Day!! 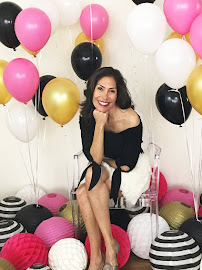 Brand Ambassador & Creative Stylist - pulling it all together with style! 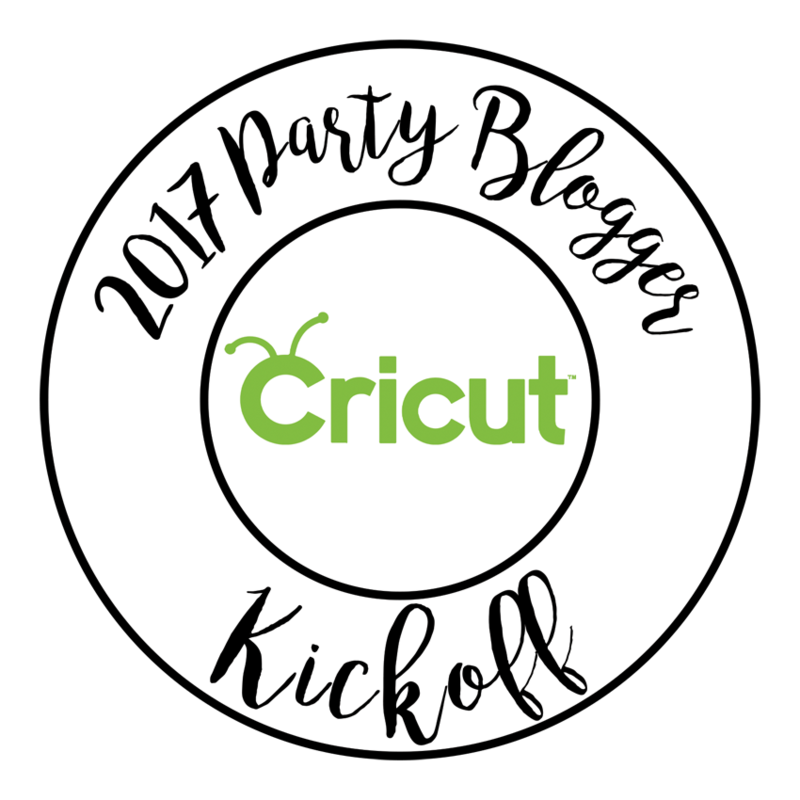 Free Printables and Party Inspiration sent to your inbox! BellaGrey Designs is part of several affiliate programs, which means if you click a link and/or make a purchase using one of the links, I may earn a small commission. But it does help to keep my website running. I only recommend products and brands I love and use personally. All opinions represented in BellaGrey Designs are my own. Thank you for your support for my blog and the affiliates/sponsors who graciously sponsor this blog. Who's Ready for Ice Cream? All Content © 2014 BELLAGREY DESIGNS, LLC. ALL RIGHTS RESERVED. Powered by Blogger.